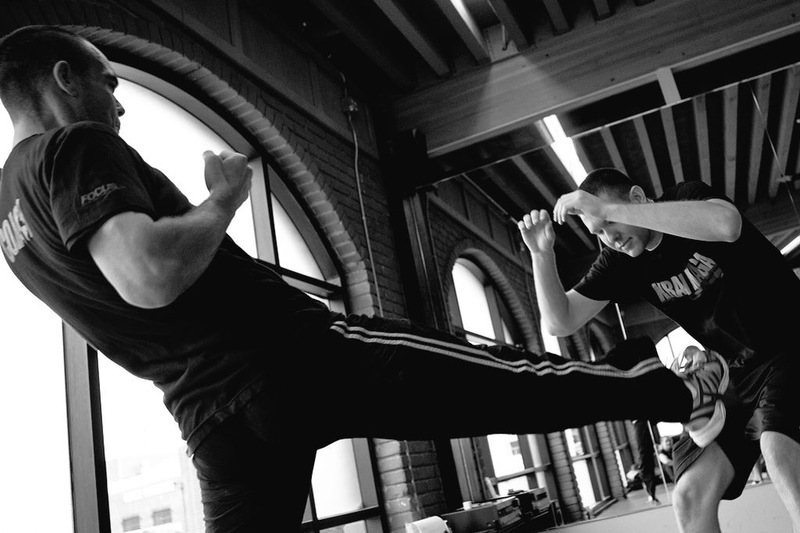 If you're looking for authentic Krav Maga you have come to the right place. 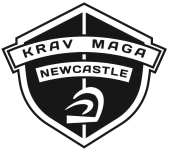 At Krav Maga Newcastle we'll give you a streamlined approach to Krav Maga and Self Defense. We offer a real life self defense and combative program. We are not a typical Martial Arts school. We take Self Defense training to the next level. Krav Maga is different. Its techniques have evolved through over 70 years of active service. 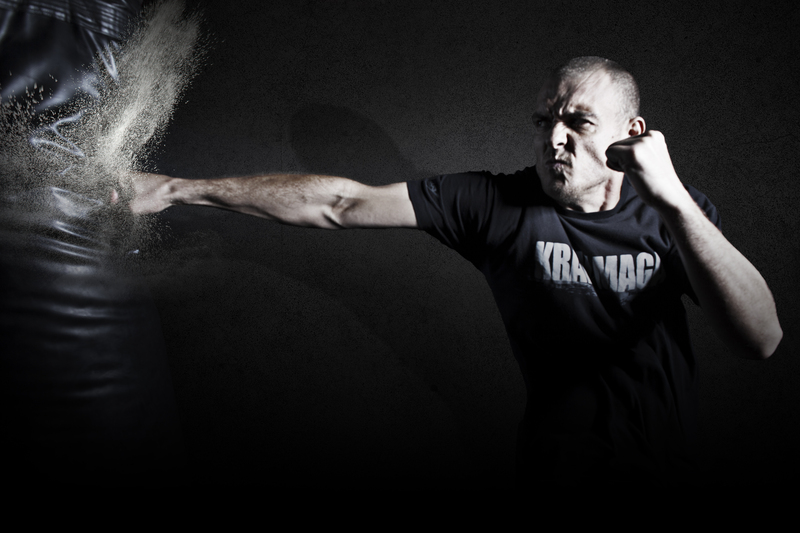 Used by law enforcement agencies and military units around the world, Krav Maga is simple, proven, and fast to learn. 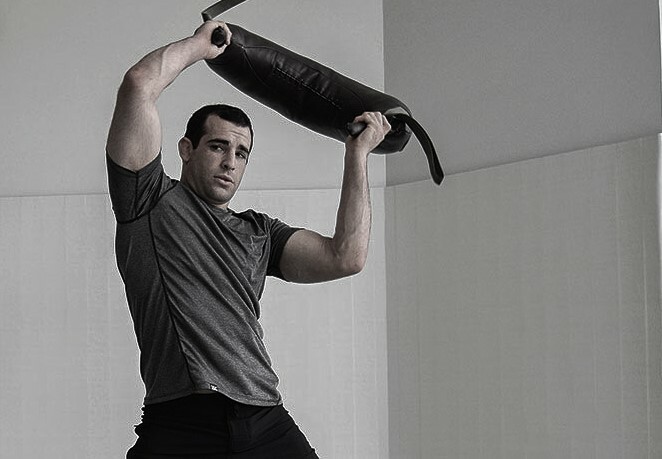 For fitness, conditioning and effective self protection, it is without equal. We are Official Affiliates of Erik Paulson's Pro Coach Association. The best place to learn Submission Grappling in a Safe, Friendly and Fun training environment in Newcastle. Contact us today for your free taster Class. Offering a complete program of Martial Arts for your Child, our Children's Martial Arts Program in Newcastle offers a one of a kind program which includes Krav Maga, Kickboxing and Grappling taught by highly qualified instructors, there's nothing else like it for your child in Newcastle. Contact Jeff today for your free taster Class. 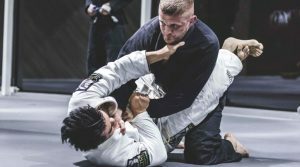 Brazilian Jiu-Jitsu - The Program with a strong focus on good fundamental skills which guarantee's a Safe, Fun & Calorie Burning workout. Contact us for your Free taster Class.